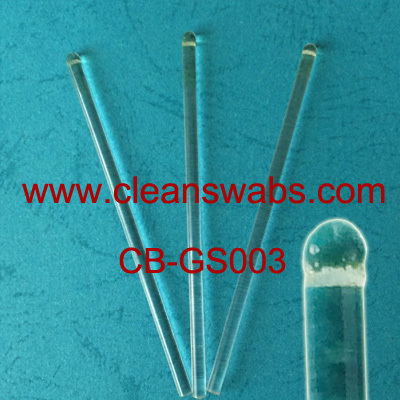 CB-PS750L Sharp Tip Polyester Swab - ShenZhen CleanseBay Technology Co., Ltd. 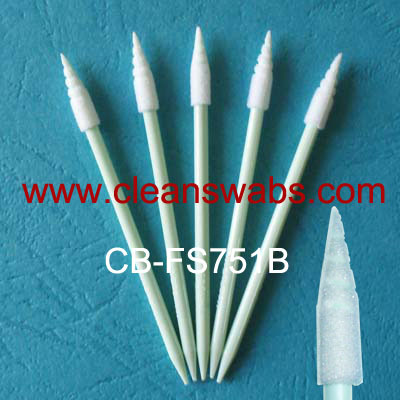 The Cleansebay's CB-PS750L Single-Layer Ployester Swab is an excellent swab for cleaning very small grooved, slotted and recessed areas. 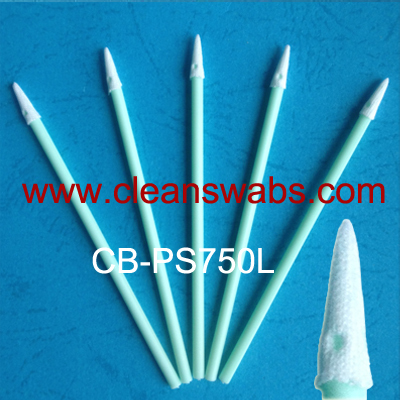 Its laundered, knitted polyester head is extremely clean. 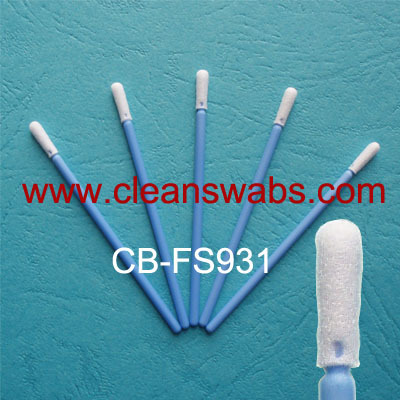 A compact handle and flexible sharp tip provide support and control.